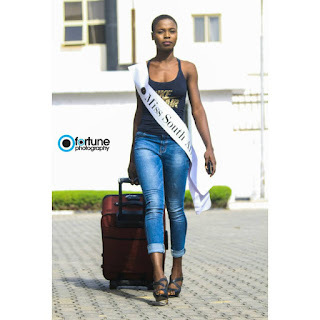 Home Pageantry CHECKOUT!!! 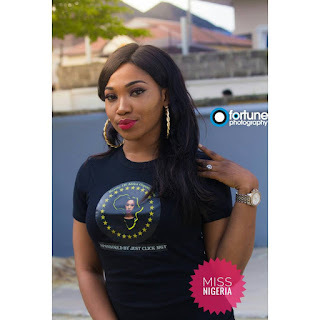 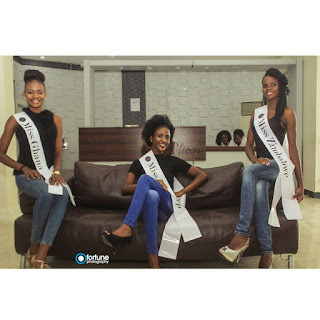 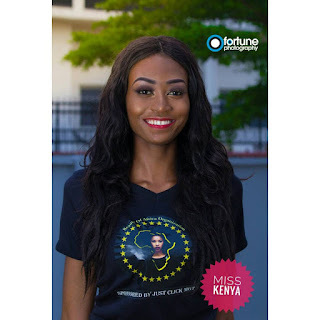 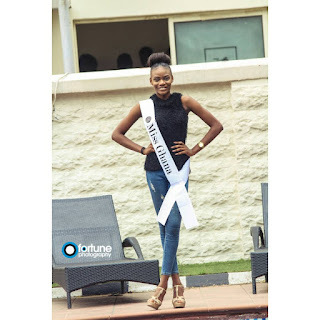 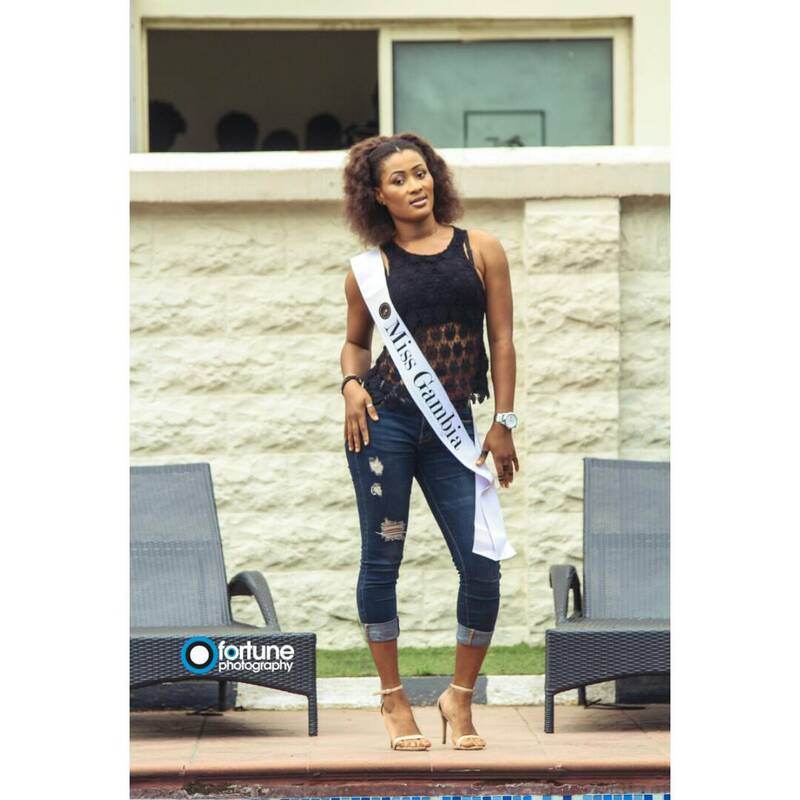 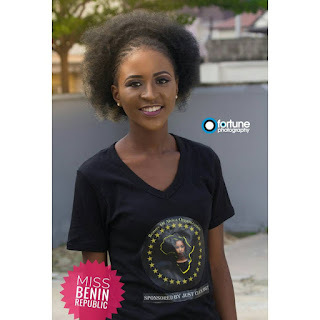 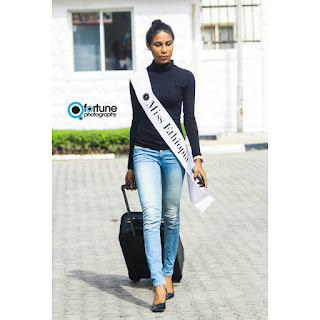 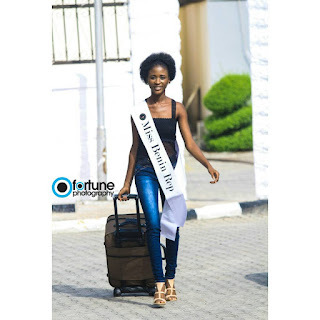 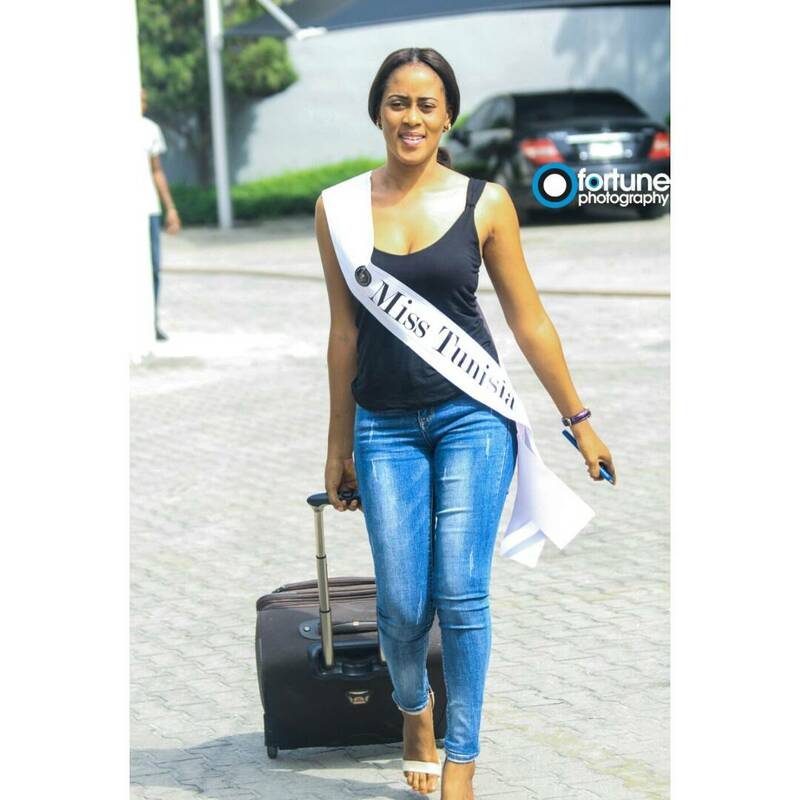 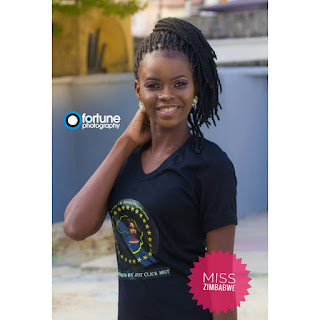 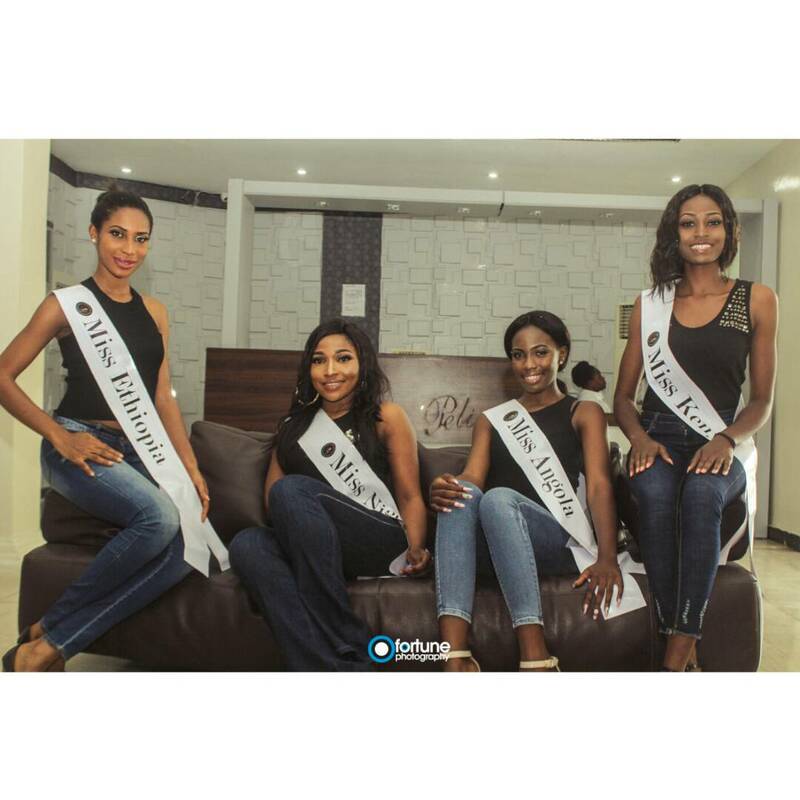 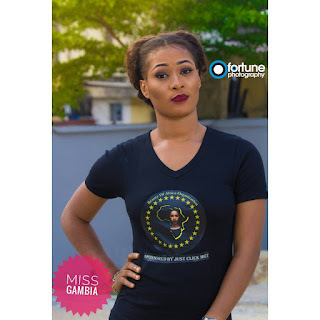 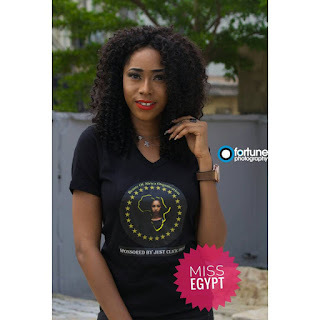 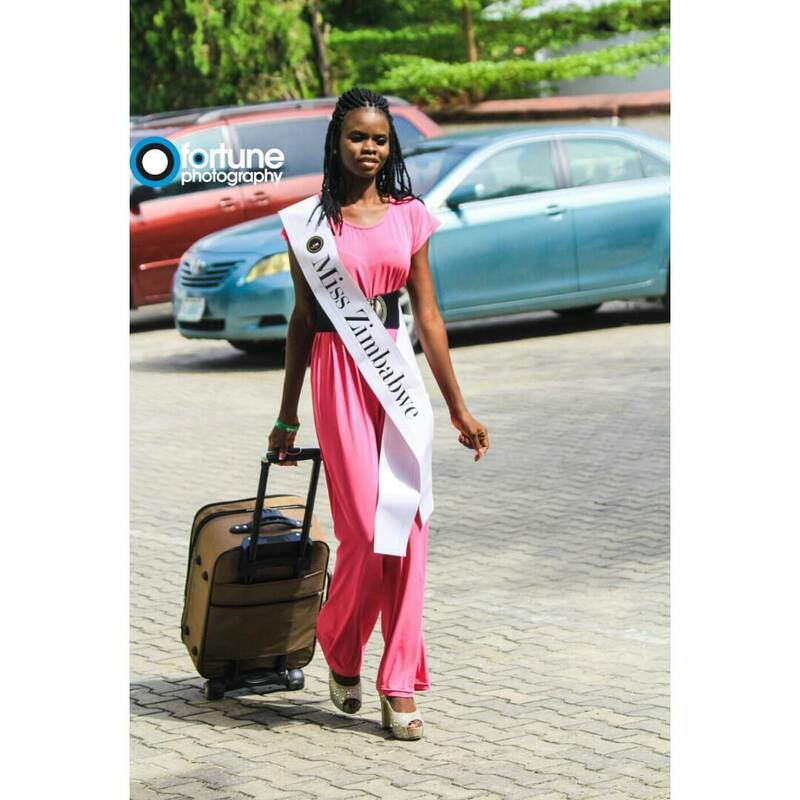 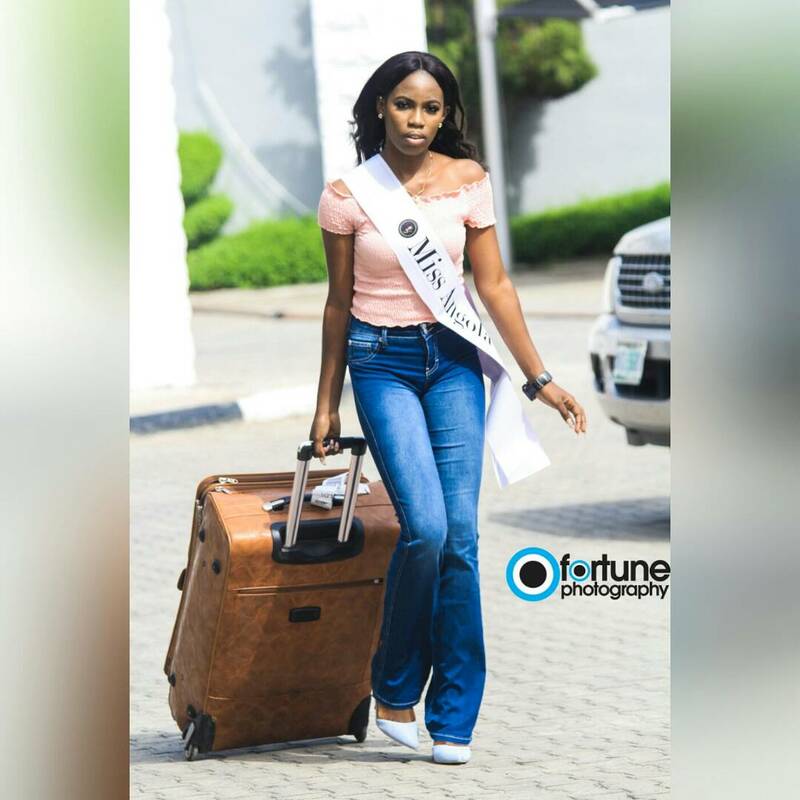 Camp and Voting Photos Of Beauty Of The World Africa Pageant Contestants. 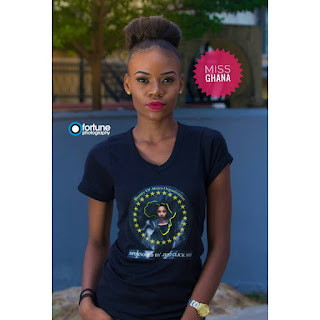 CHECKOUT!!! Camp and Voting Photos Of Beauty Of The World Africa Pageant Contestants. 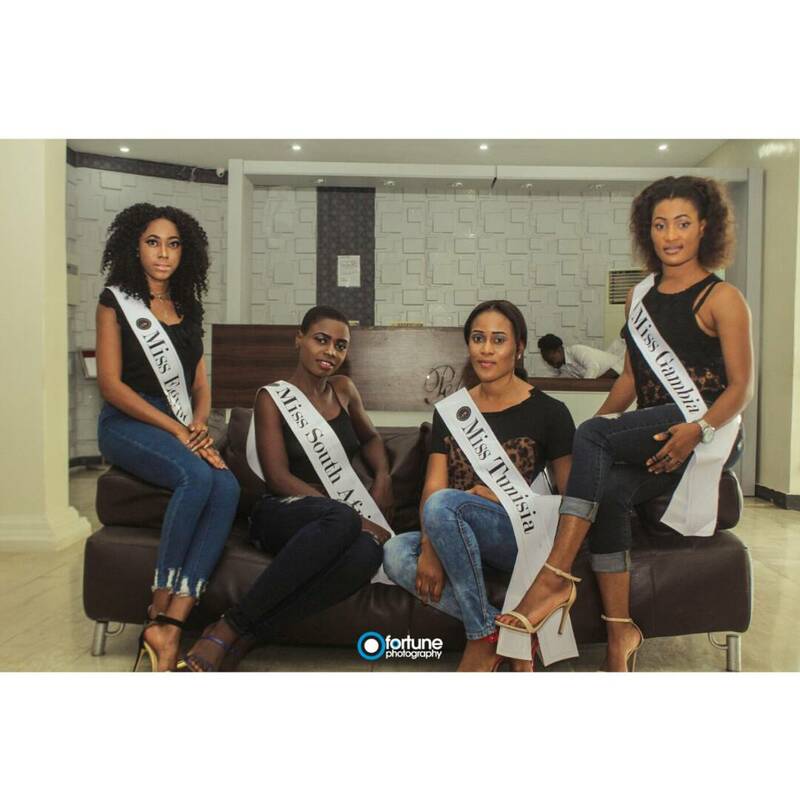 The maiden edition of Beauty Of The World Africa pageant is taking centre stage tomorrow, Saturday, 4th November 2017 at Pelican International Hotel, Chevy View Estate, Lekki. 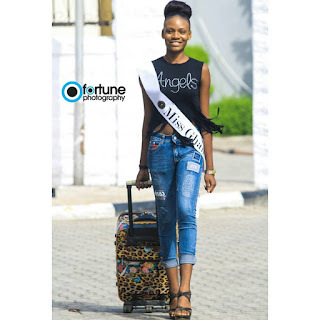 Lagos with Blue Carpet starting by 6:00pm. 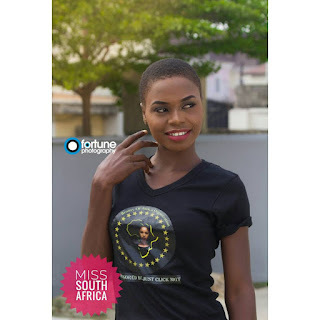 ‎The event which promises to be entertaining and engaging will also honour and celebrate distinguish Nigerians who have been exceptional in their fields of endeavour. 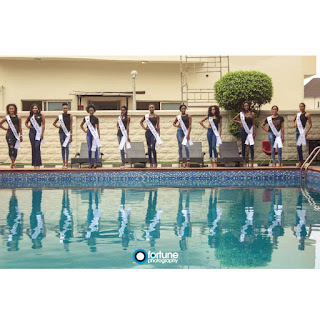 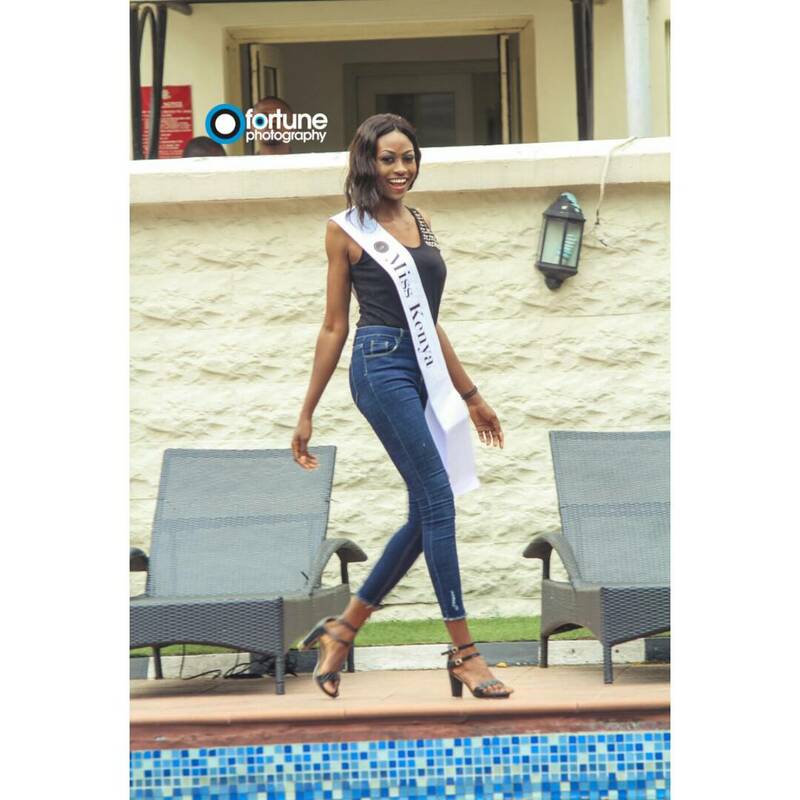 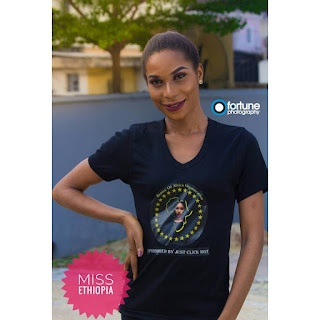 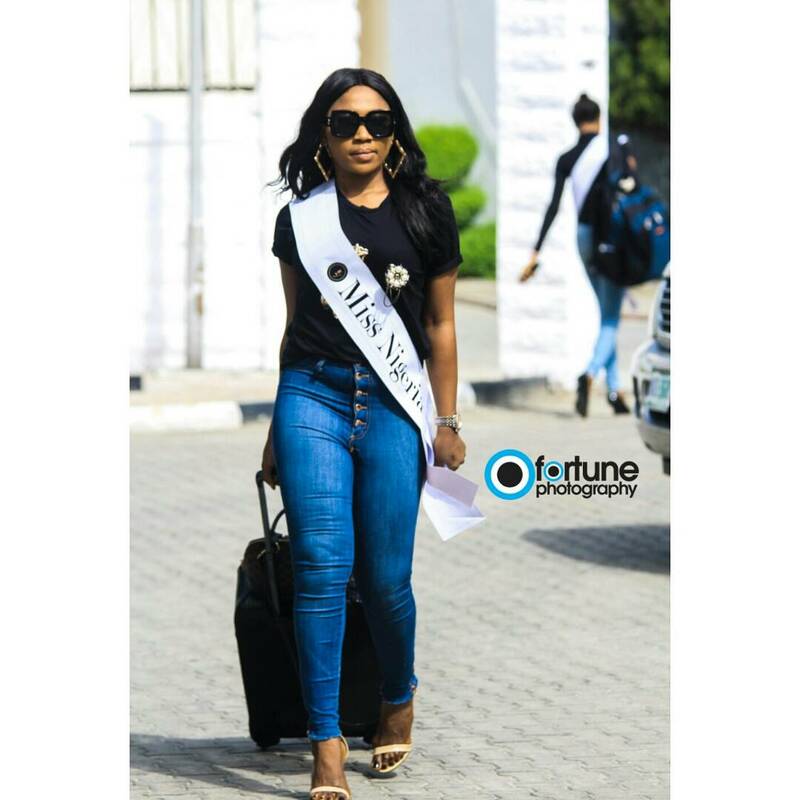 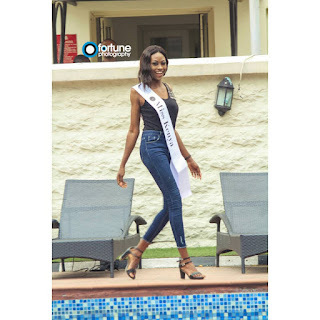 The elegant contestants have been in camp for about a week training for the grand finale as pictures of their arrival, camp shots and voting photos are shared by the management of the pageant headed by Mr. Chris Ikoku. See instructions for voting below. THE BEAUTY OF WORLD AFRICA PAGEANT 2017 ONLINE VOTING. Voting Ends At Exactly 6:00pm, 4th Nov. 2017. 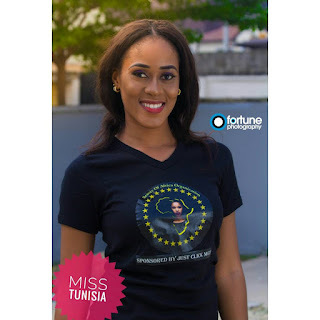 For Your Votes to Count, You have to Like the Facebook page and follow the Instagram handle before liking the pix of your Favourite Contestants.